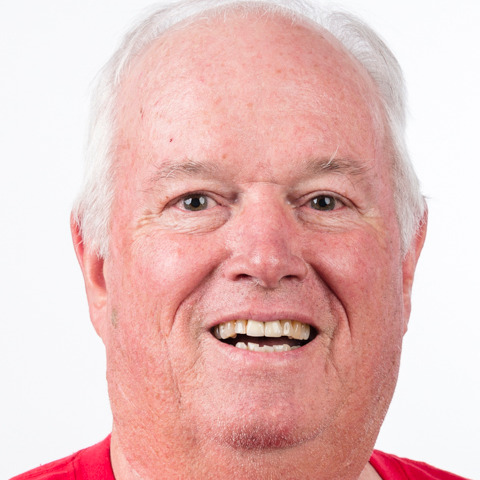 Coach Jim Hamm is a Special Pops Tennis Program Founding member and was elected to the Board of Directors in 2005. He is also a Chairman of the USTA – Southern section Special Populations sub-committee as well as a Special Olympics North American Tennis Development Committee member. In 2011 he served as Head Tennis Coach at World Games in Athens, Greece. Other sport accolades include receiving the USTA Southern Section Adaptive Tennis Community Service Award, the Tommy Nobis Foundation Philanthropy Award, the Atlanta Alliance on Developmental Disabilities Vital Service Award, Cobb County and Cherokee County Volunteer of the Year Awards and the Atlanta Falcons Community Service Award!